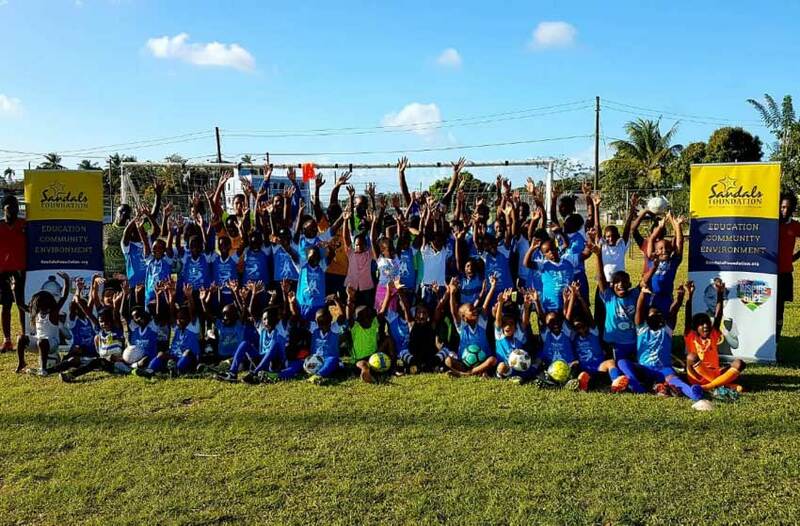 Sandals Resorts International has continued its support of developmental programmes for Saint Lucia’s youths, joining forces once more with the Trevor Daniel Football Development Programme, by contributing XCD$5,000 toward its recent Football Excellence Clinic. 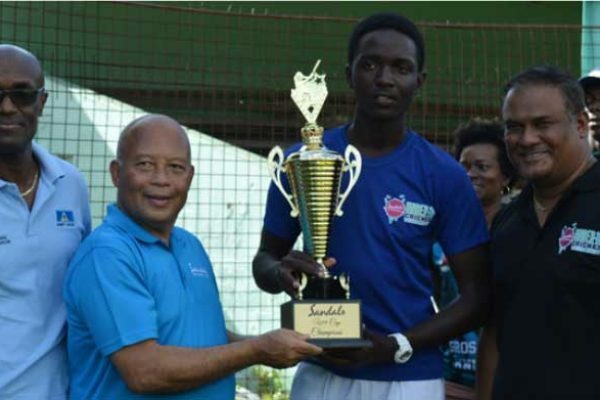 The Sandals Football Excellence Clinic was a resounding success and comprised a total of four clinics which were held on February 22nd, February 23rd, and February 26th. 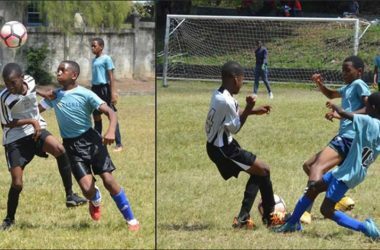 Children of all ages participated and were classified in the following groups; Under 11s, Under 13s, and two groups of Under 16s. 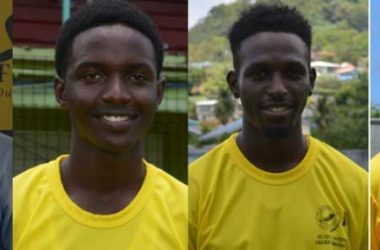 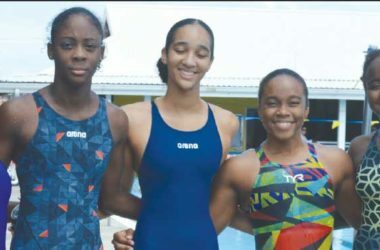 One of the visiting officials from the United States, Coach Aiyenero, identified eight young Saint Lucian players who will get the opportunity to travel and train for 14 days with U.S. club teams. 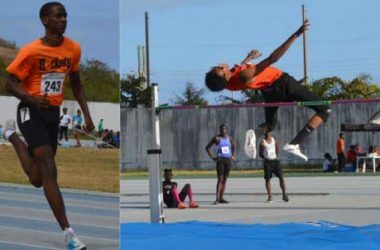 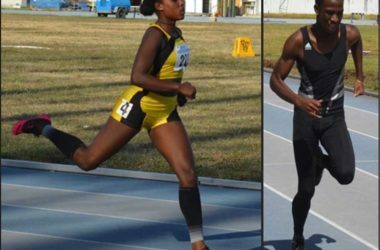 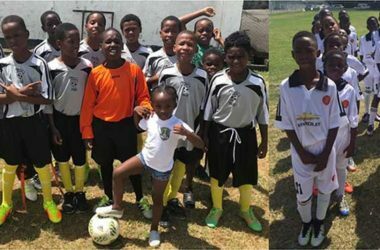 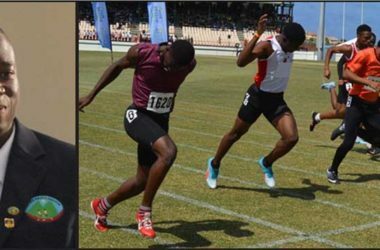 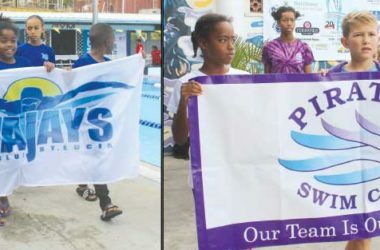 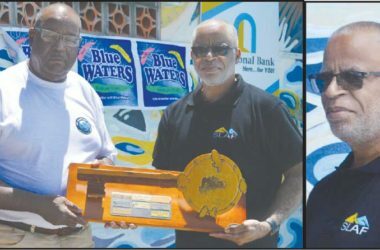 They are Under 11s – Nathaniel Joseph, Micah Francois and Serina Johnny, Under 13s – Nicollyn Belle, Klein Maurice and Ajani Shanganoo and Under 16s – Rawson Harris and Deandre Tisson. 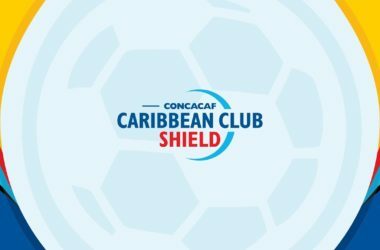 Coach Daniel said the ultimate goal of the academy is to get Saint Lucia to a World Cup or Olympic football final in the next 16-20 years. 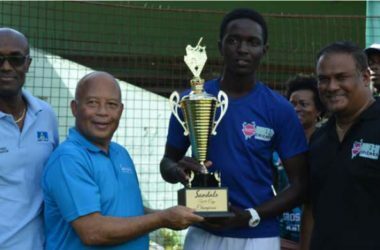 It is hoped that the Trevor Daniel Football Development Programme supported by Sandals will offer training that will help take young footballers to the next level.